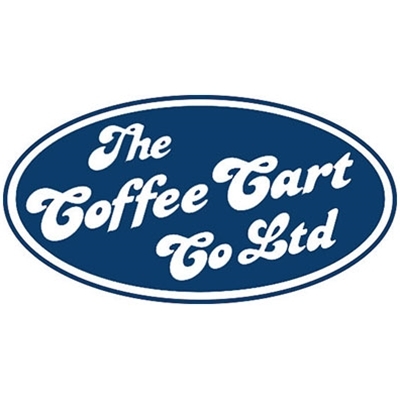 Coffee Cart Co. The outdoor coffee specialists: speciality espresso bars, carts and kiosks available for corporate events, conferences, exhibitions, stadia and main events. Tailor-made coffee lounges, outdoor seating and arenas, extensive gourmet beverage menu.